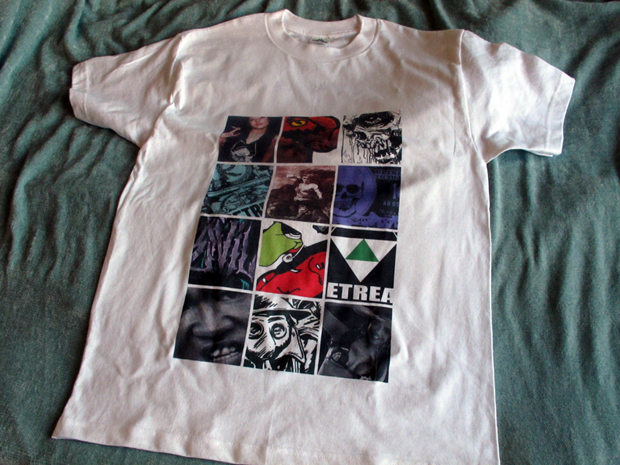 UK brand Retreat have reached their 5th year in business, and to celebrate, they’ve compiled various T-shirt designs from their 5 year history into one new, super limited T-shirt. 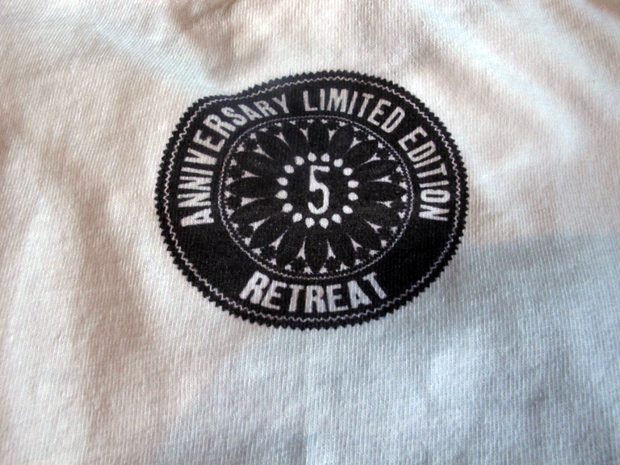 The T-shirt features a checkerboard style print incorporating various Retreat brand designs from over the years. 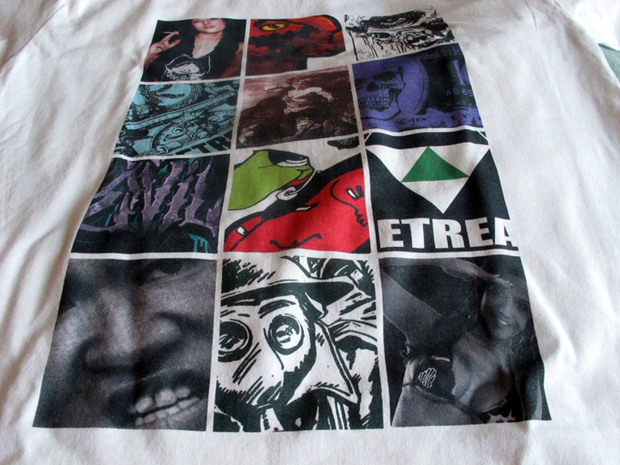 Retreat have also taken an interesting step in placing each print in a slightly different position on every shirt, making each of the 30 limited editions a ‘one off’. The design is finished with the Anniversary Limited Edition emblem and yours for £25 while numbers last. Grab yours now, online from Retreat. Funny how a business can be going 5 years and you’ve never even heard of it. Nando’s has been going just 5 years longer than Retreat. I think there is parallels in their successes. Could have given that tee a once over with the iron beforehand though. Do the small jobs and the big jobs become easier.